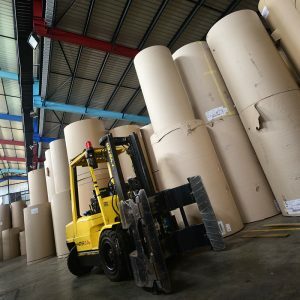 Dakri Cartons Ltd is a custom packaging solutions company with more than 30 years of experience in the carton industry. 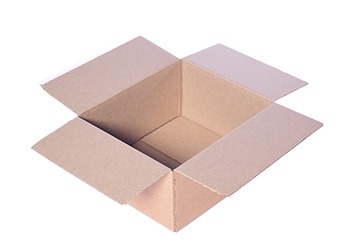 Our organisation is recognised as a foremost producer of corrugated carton in Mauritius. 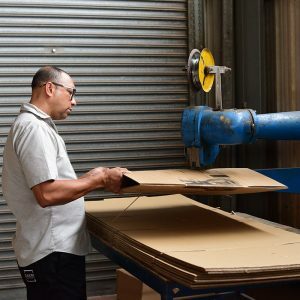 We create standard and custom packaging for businesses in the Indian Ocean region. 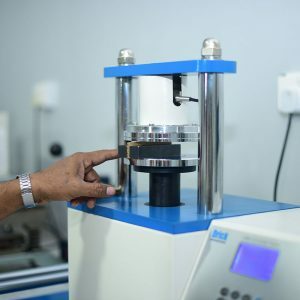 Since 2015, our factory is located in Petite Rivière, Mauritius. Dakri Cartons is an organisation founded by Hanif Dakri. The company is currently run by Nazir Dakri and his sisters, Somaya and Aysha. 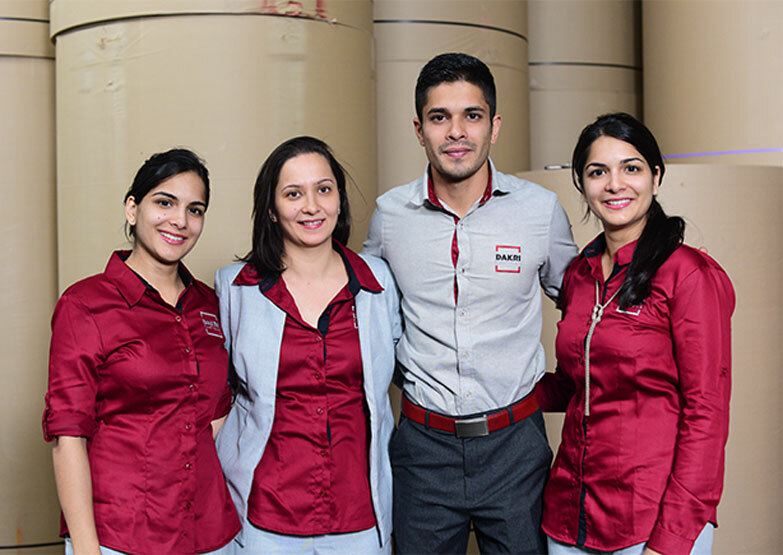 It is a family business that evolved into a pillar of the carton manufacturing industry in Mauritius. At Dakri Cartons, we understand the value of collaborative trust and commitment towards our customers, investors and stakeholders. Dakri Cartons aims to provide you with sturdy and dependable carton packaging for your needs. 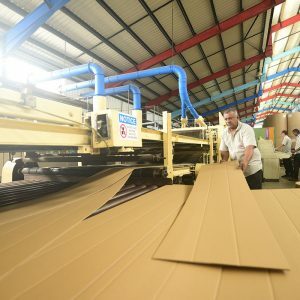 We use corrugated sheets in our box manufacturing process. 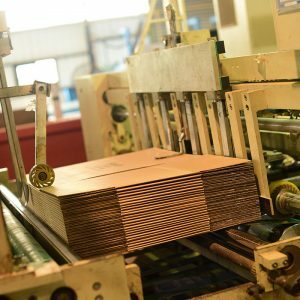 This tried-and-tested material, which is resilient and malleable, has become the benchmark for standard and customised carton boxes. Regular Slotted Containers (RSC) are a staple of the carton packaging industry. They are included in our product range. 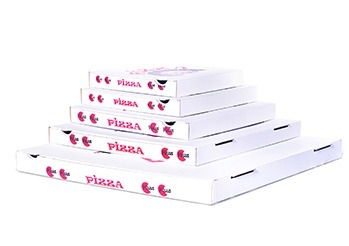 We produce food-grade carton boxes such as pizza boxes. Our shelf-ready trays will enhance the display of your products. 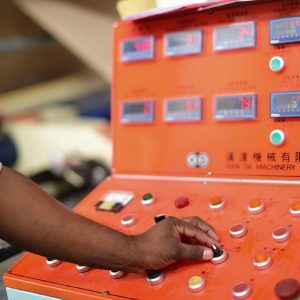 At Dakri Cartons, we make use of cutting-edge machinery, and keep up to date with technology. This enables us to meet your custom packaging design requirements. Our refined production process allows the creation of custom boxes, on which we can seamlessly print artwork. 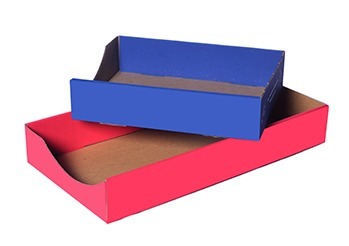 Dakri Cartons Ltd also produces standard carton boxes. You therefore have the possibility to select carton designs from our range of existing products, or collaborate with our team to customise packaging to your preference. 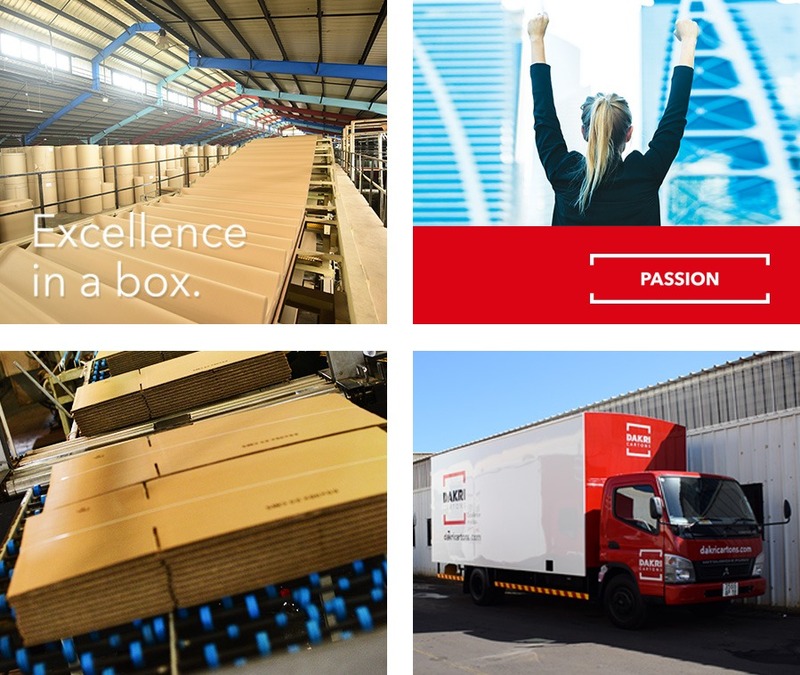 Our fleet of specialised delivery trucks is dispatched daily to distribute your standard and custom packaging in a timely fashion. International shipping is also part of our service offering.